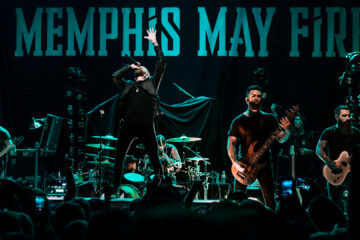 Memphis May Fire have released the music video for their newest single The Old Me. The video can be seen above. Memphis May Fire’s new album Broken releases November 16th.